Thanks to everyone for their referrals. 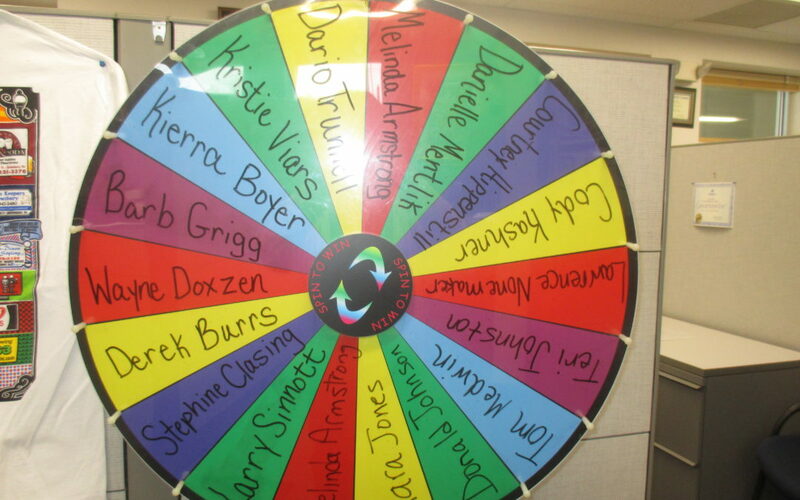 Our $100 Visa gift card Referral Wheel winner last week was Dario Trunnell of Dallastown. Congratulations, Dario. Enjoy it! Also thanks to the following for their referrals: Barb Grigg, Kierra Boyer, Kristie Viars, Melinda Armstrong (2), Danielle Mentlik, Courtney Hippensteel, Cody Kashner, Lawrence Nonemaker, Terri Johnston, Tom Medwin, Donald Johnson, Kara Jones, Larry & Mary Sinnott, Wayne Doxzen, Derek Burrs, & Stephanie Clasing. They will each receive a $10 Rutter’s gift card.